Accept Payment from anywhere in the world. 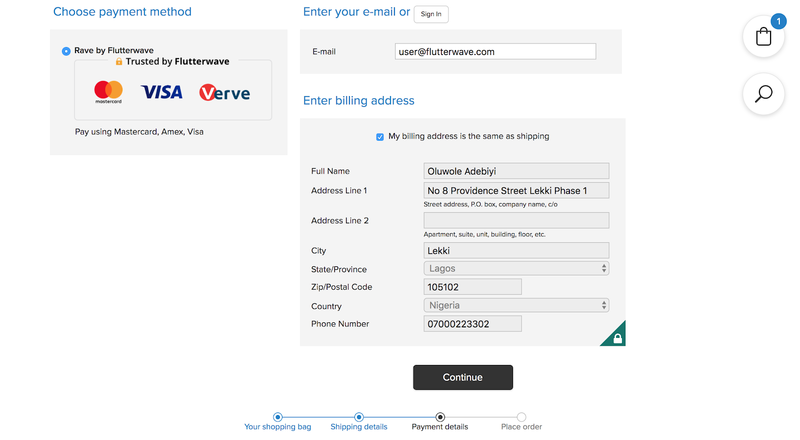 Rave lets you receive payments locally and globally with no hassles and zero set up fees. We are dedicated to make payments simple for everyone. 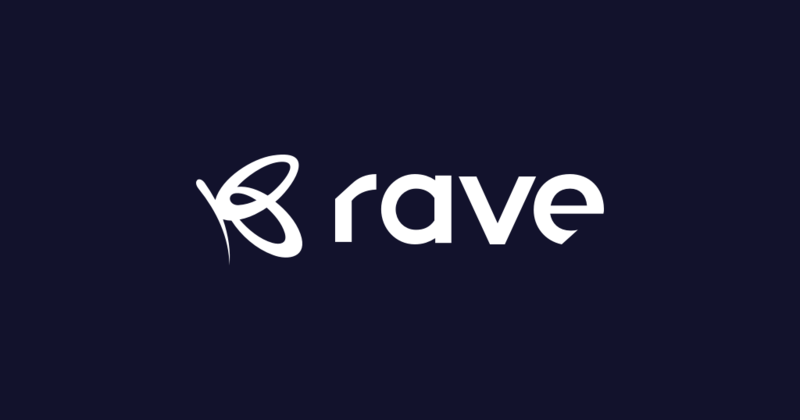 Rave gives you incredible insight into who your customers are so you can understand who they are and their transaction habits when using your product. Our proprietary fraud system, checks every transaction to ensure you’re covered and protected. With over 200 fraud rules built over time, it does a good job of protecting you. 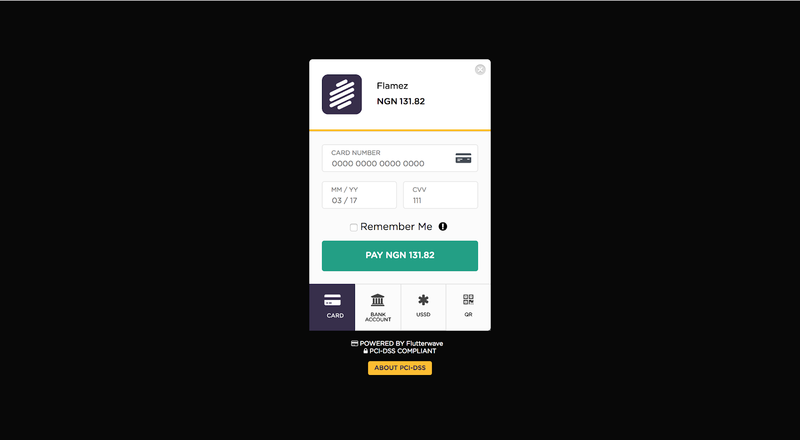 Rave supports multiple currencies and also multi channel payments, we support payment with cards, USSD, mobile money, qr-code and bank account with the goal of supporting more. Rave keeps you at heart.